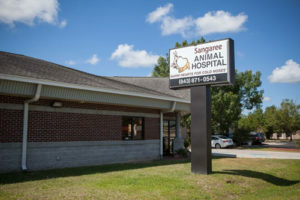 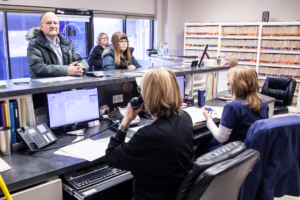 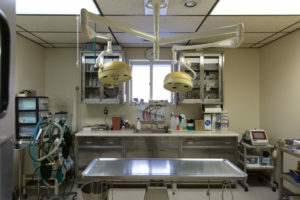 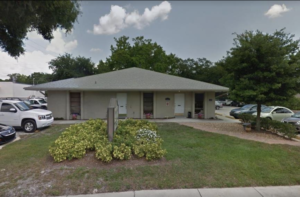 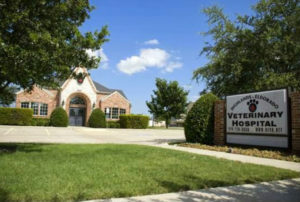 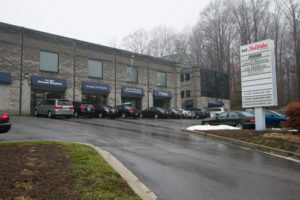 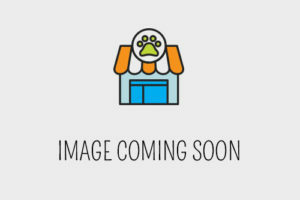 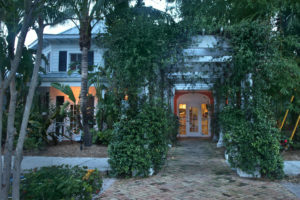 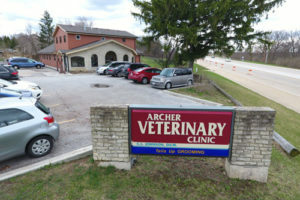 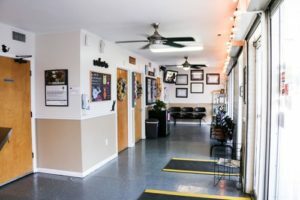 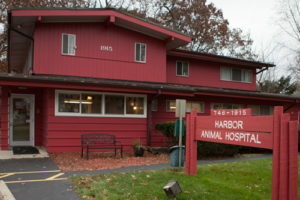 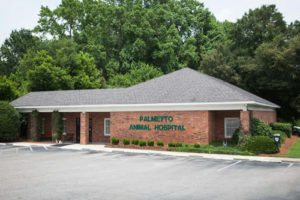 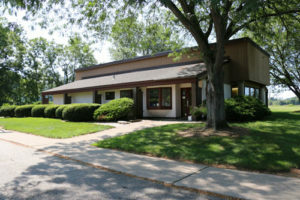 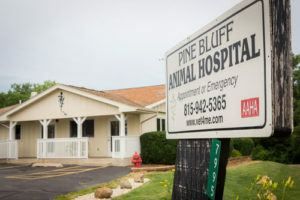 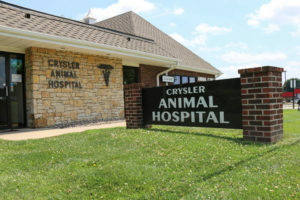 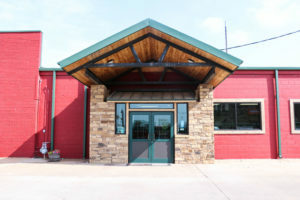 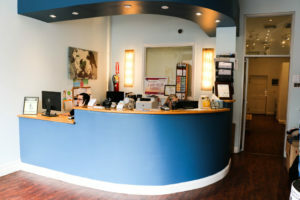 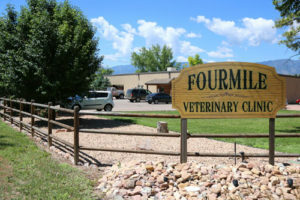 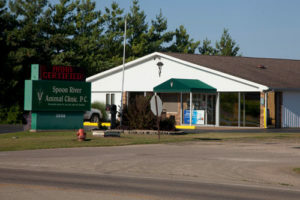 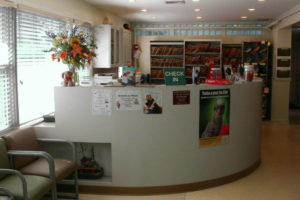 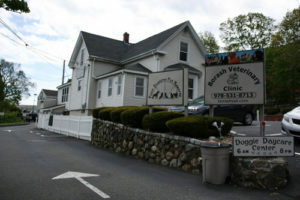 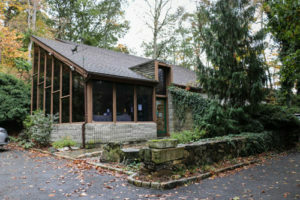 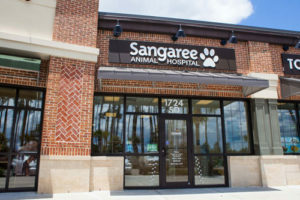 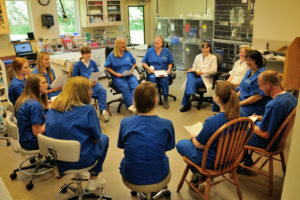 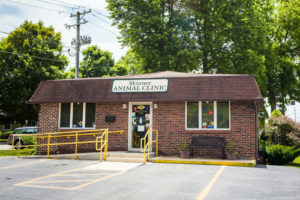 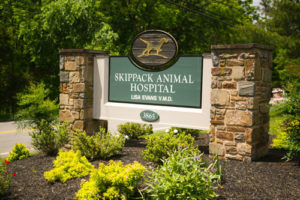 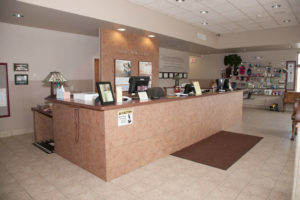 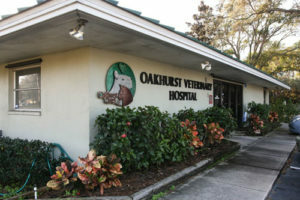 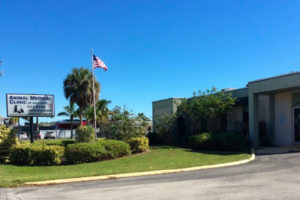 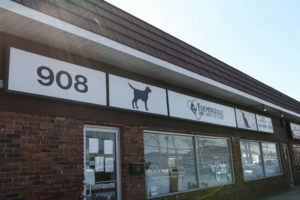 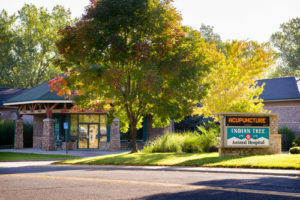 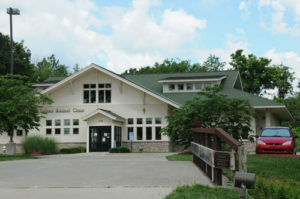 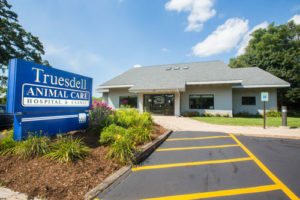 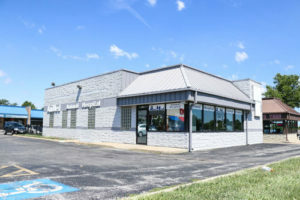 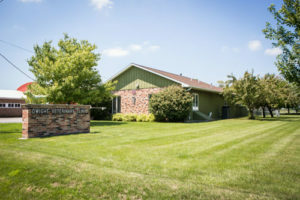 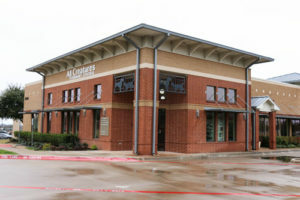 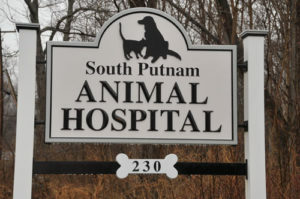 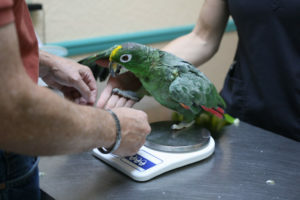 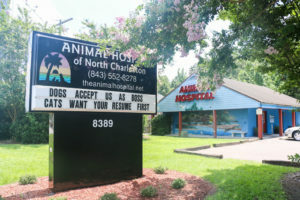 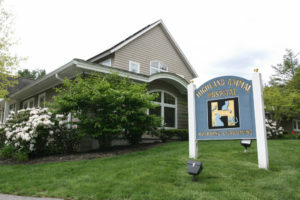 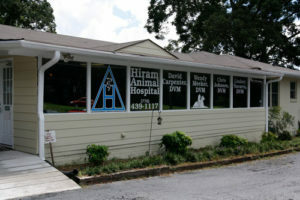 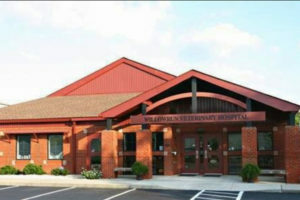 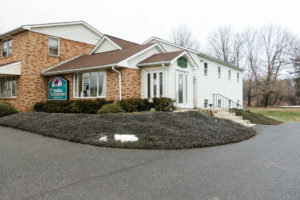 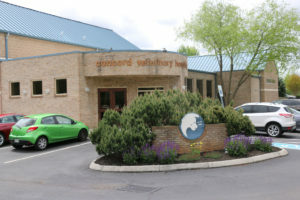 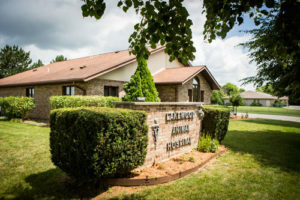 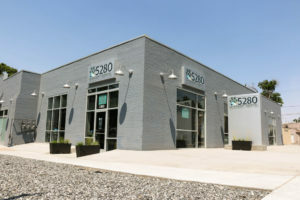 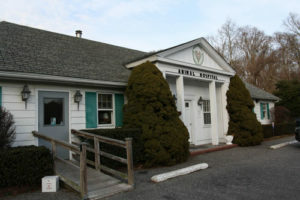 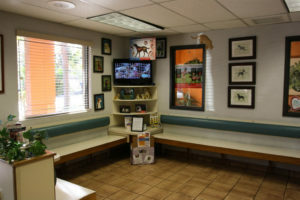 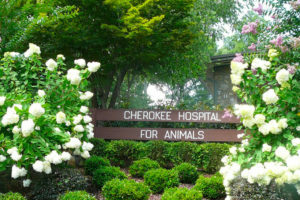 Each Veterinary Practice Partners hospital has a partner that drives a unique culture and environment. 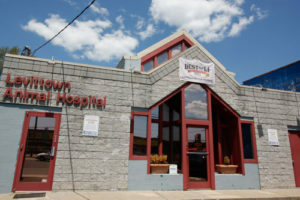 Explore each hospital through the pages below. 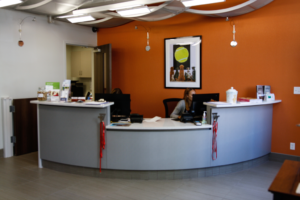 If you’re interested in our current openings, visit our careers site.